CARFAX 1-Owner. PRICED TO MOVE $1,400 below NADA Retail! 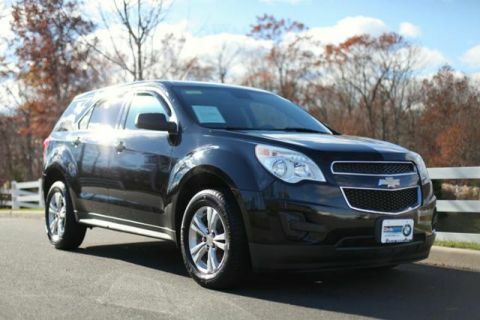 Sunroof, Heated Leather Seats, iPod/MP3 Input, Satellite Radio, Alloy Wheels, 4x4. Value you deserve. This CR-V is priced $1,400 below NADA Retail. 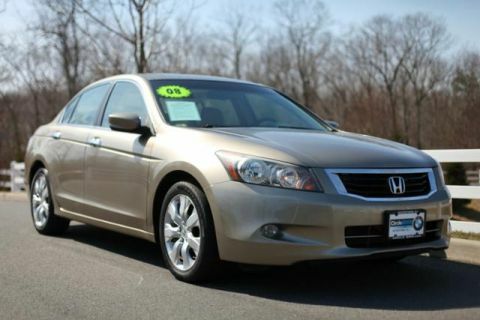 Leather Seats, Sunroof, 4x4, Satellite Radio, iPod/MP3 Input Honda EX-L with Urban Titanium Metallic exterior and Black interior features a 4 Cylinder Engine with 166 HP at 5800 RPM*. 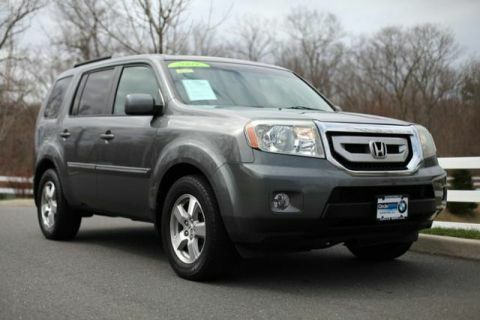 Higher initial quality than RAV4, Forester or Tucson (JDPower ratings). Better overall design quality than RAV4, Forester or Tucson (JDPower ratings). Better crash test ratings than RAV4. Emerged as Motor Trend's top compact crossover in the magazine comparison competition, beating vehicles from Subaru, GMC and Hyundai. IIHS Top Safety Pick. Great Gas Mileage: 26 MPG Hwy.